The new CDM Regulations finally came into force on 6 April 2015 with a transition period of six months for projects already underway and with that have come extensive new duties for Clients, Designers, Project Managers, (who take on the role of Principal Designer), and Contractors. And this will now include all domestic projects. But don't worry, we can help. Key to these changes is the transfer of duties currently carried out by the CDM C to Principal Designers, Clients and Contractors. The regulations are similar to the previous 2007 CDM Regs in that any member of the team can carry out the role of CDM PD, but they must be competent in H&S and be a designer as defined by the Regulations. 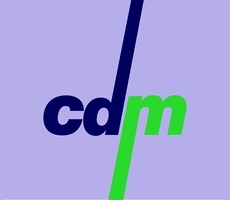 Formed in 1995 CDM Contract Services provides professional CDM and Health and Safety Services to Clients of all sizes in both the public and private sectors. Whether a sole trader or multi-national we aim to offer the same levels of service and attention to detail to provide you with independent, compliant, and above all sensible advice with a focus on your individual needs and adding value to your business. 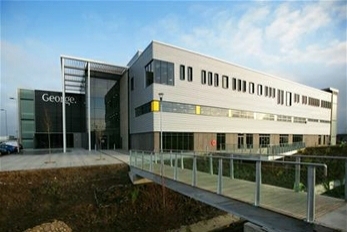 We have extensive expertise in health and safety consultancy, construction management, architectural design, and have the backing of structural engineering expertise for specialist input and partner with other construction professionals to ensure a holistic approach to all projects whether they be a £25k restoration of a medieval church or a £70m state of the art distribution centre. CDM Client Advisor – with a lot more responsibility placed on the Client CDM Contract Services are well placed to provide competent cost-effective services to ensure compliance with all aspects of the CDM 2015. Projects in which we have been involved range from £25k - £70m. Projects to £70m in retail, industrial, residential, logistics, mixed urban regeneration, defence, education, hotel, leisure and health sectors including traditional construction and fast track system building. 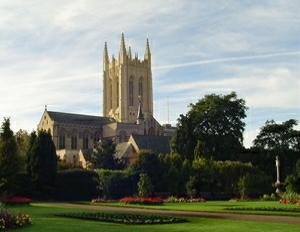 Including major civil engineering, demolition and decontamination projects and provision of CDM Co-ordinator Services on the Bury St Edmunds Cathedral Millennium Tower project, various Church repair and alteration works, National Trust maintenance contracts and the repair, renovation and alteration of various listed and sensitive buildings.